The "Illoopinati MIDI Pack Volume 1" is a Minor Key based kit loaded with chords, melodies, pads & fillers! With 50 MIDI Loops & 50 WAV Loops, we make it easy to hop right into production or transform one of our preset loops into your own! 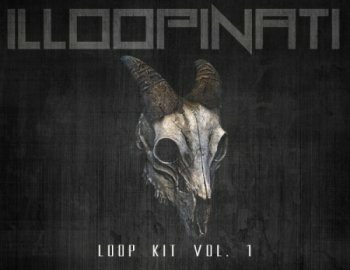 Step your game up with this contemporary MIDI loop pack! • Since we export all of our kits in (.MIDIs) & (.WAVs) format they are compatible with ALL MAJOR DAWS!